Now nobody will master the yellow butthurt circle! 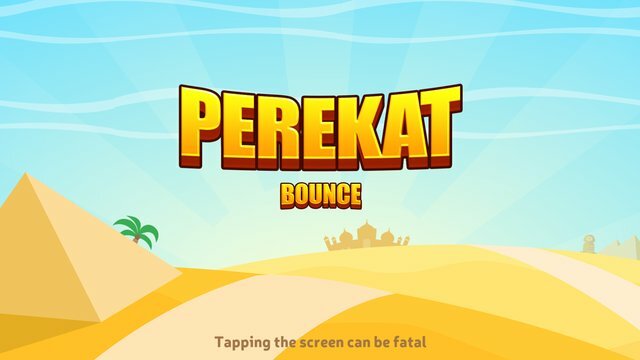 Perekat Bounce is the return of the legendary old-school game to your smartphones and tablets. 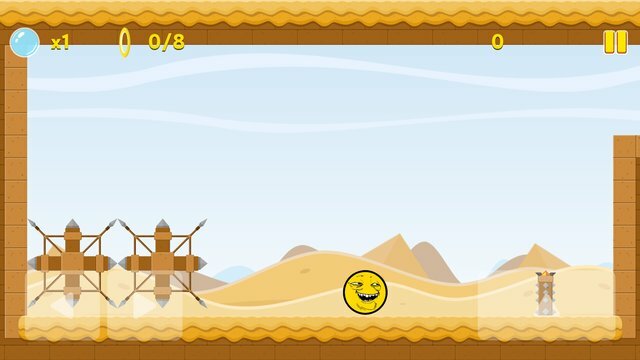 If you ever played Bounce, you will remember each of the amazing 35 levels that are waiting for you. Our traditional Yoba Store is also in place, as well as the achievements.